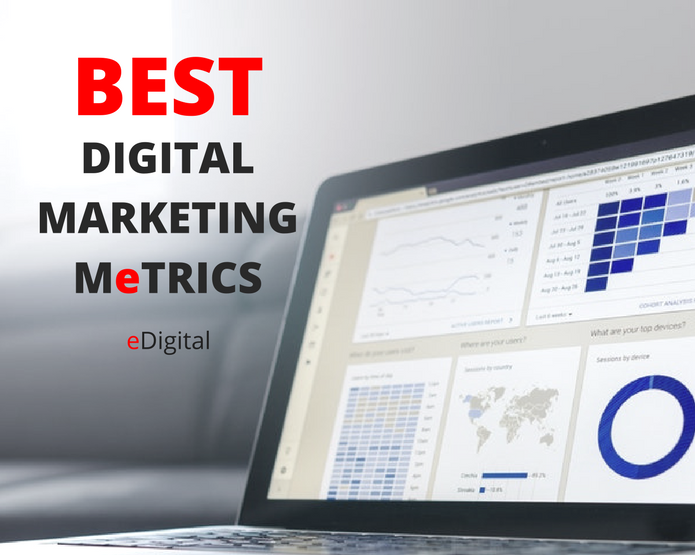 The best digital marketing metrics depends on your exact business objectives. Once you define which business objectives digital marketing can help with, marketers need to align their digital marketing goals and track progress accordingly. The reality is that many companies are not quite there yet, using digital marketing metrics at odds with their overall business goals. Some recent surveys demonstrate that marketers lean on metrics and data that are easily available, rather than those aligned with business strategy. In Australia, over half (52 percent) said they used these metrics because they “are included in the Digital Marketing technologies we use”, or because they are “standard metrics for measuring Digital Marketing”. As the customer journey becomes increasingly digital and social, it’s vital for businesses to measure metrics that map to goals along the customer journey—either by using different measurement tools and platforms, or collaborating with teams across the business. So, you need to stop thinking there are specific Digital Marketing Metrics you should track. It all depends what your exact business objectives are and how you tie your digital marketing to those exact business objectives. With so many digital marketing and social media marketing information available, it can get quiet easy to get distracted with fluffy metrics that do not really add up to the bottom line of your brand/business. Start by identifying what the top 3-4 most important objectives/goals are for your business. Are they aligned to the customer purchase journey ( category awareness > brand awareness > comparison > preference > trail, purchase > customer support > loyalty > advocacy) ? if not why not? Generally they should. Define your exact Digital Marketing/Social data needs that will only help you measure your specific Digital/Social Marketing objectives. Do not get distracted with other data your digital/social platforms/tools/vendors are offering you. In saying that, we would like to introduce you to some of the most popular metrics your CEO will likely cares about. CPL formula = Digital Marketing Costs / Total Leads. Why: My favourite. I think every Digital Marketer should be accountable for it. This what Digital Marketing should do for your business, create interest for your services or products. 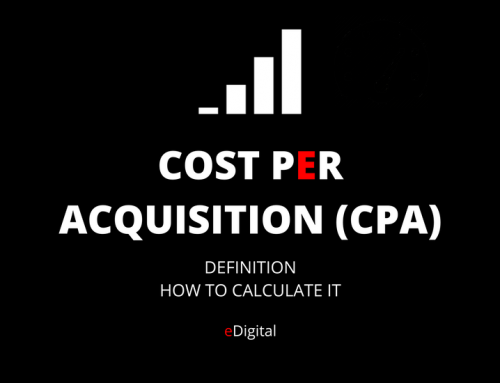 Tip: Calculate this per Digital Marketing Channel: SEO, SEM (Adwords), Social Media, Affiliates, Email Marketing, Display Advertising, etc. Why: If you are in B2B your sales team play a big role in converting the leads marketing brings. Sales might say: “Marketing does not bring good leads” but you – the marketer – might say: Sales team are crap at converting our leads”. It is important to ensure your sales team are happy with the support marketing is generating. Purchase facility: is it easy, user friendly to buy from you, do you offer fast delivery, easy returns? Product quality: is the quality of your product good enough for people to buy? Price: is your price too cheap or too expensive that people are running away? Top of mind: are you re-marketing or reminding people to buy from you? you need to be top of mind when they are ready to buy. 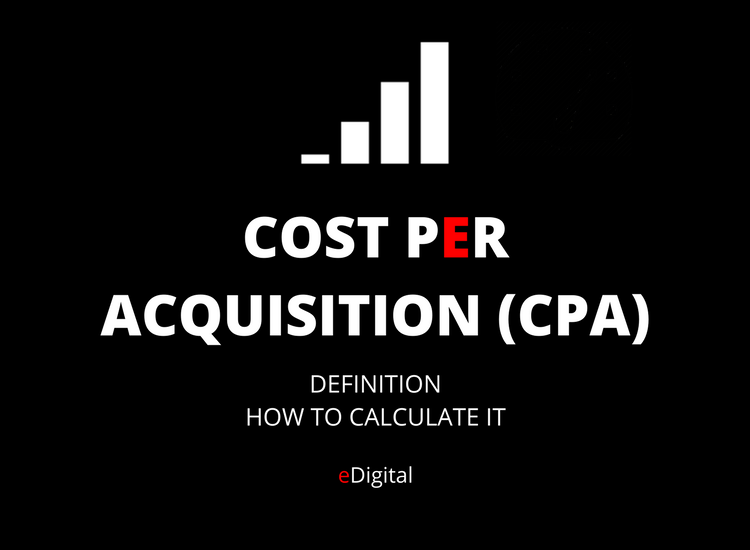 The above factors might be affecting your cost per acquisition per channel. 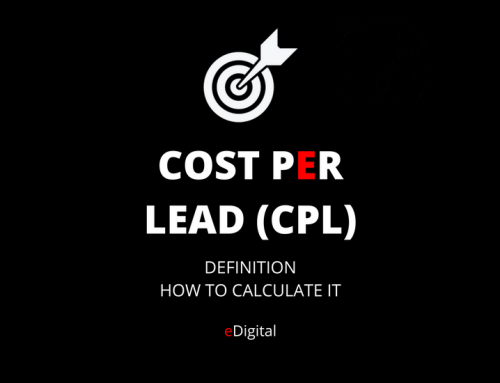 Tip: As per CPL, you should calculate this per Digital Marketing Channel: SEO, SEM (Adwords), Social Media, Affiliates, Email Marketing, Display Advertising, etc. 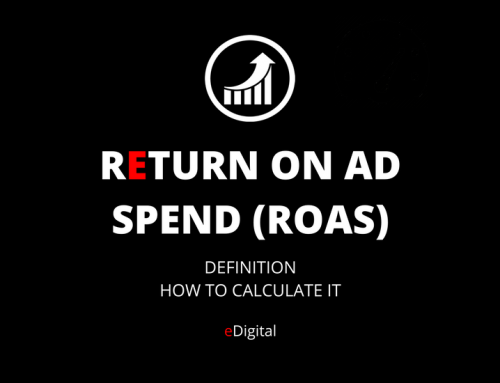 ROAS formula = Revenue from Advertising Source / Cost of Advertising Source. Tip: Digital Media Attribution is key, otherwise you end up shifting your budget to high returining channels and few bucks on the top of the purchase funnel: Category Need, Awareness, comparison. ROI formula = Total profit generated from Digital Marketing / Total Digital Marketing investment. Why: Is it worth having your Digital Marketing Department in your business? ROI will tell you. Tip: You will need strong Digital Marketing Tracking in all areas to ensure you are accounting for all revenue, expenses and costs. CR formula = Total Visits to your website / Total website sales. Why: You want to know this metric is getting better with improvements to your website usability, navigation, content, better product information. etc. Tip: Conversion Rate might also spot seasonalities in your business or days and times people tend to convert the most. You can adjust your digital marketing dollars accordingly. ACPV formula = Total Advertising Spend to a Specific Landing Page / Number of Unique Page Views. Why: You need to know how much – on average – is costing your business to get unique eye balls on your key landing pages. So you can review and compare different alternatives to generate traffic to that landing page. Tip: I like to measure ACPV by specific page and by specific channel so you have a clear idea on how much is costing you to drive traffic to a specific page and compare it with the cost of driving traffic to other landing pages. Why: I love this metric. It says how interesting your website is for people to come back and hopefully buy from you again. Remember return visits can also mean people are still trying to figure out or stuck at solving something. (specially if you do not offer email or call centre support). Tip: Your loyalty program, email marketing (e-newsletter subscribers) and unique offers to previous visitors are a great way to bring return visits back to your website. CTR formula = Total Clicks / Total Impressions. Why: I like this metric to be tracked and be presented by my web designers and Adwords Specialists who are responsible for all the Display Banner Ad creatives and Text Ads. Tip: Is your creative team A/B testing different options? If not they should! Why: Some many companies Adwords CPC’s are already to high to even make a decent trial. If this is not your case, you might want to compare your CPC values across different channels inlcuding: Adwords, SEO (I will explain how to calculate CPC on SEO), Social Media Ads, Display Banner Ads (paid on CPC instead of CPM). Tip: You might want to cap max CPC for ads that have low CPL or CPA, this way you can bid higher on the ones that are actually bringing you either leads or tangible sales $$. Why: This is a great metric only if you want people to stay the longest consuming content on your website or app: online newspaper, online magazine, online radio station, online TV channel, dating app, etc. Tip: Improvements on website usability and “call to actions” that drive users to read related or other popular content is key to drive this metric up. Too much advertising on your website or app might not help with this metric. Why: Same as APV this is a great metric only if you want people to stay the longest consuming content on your website or app: online newspaper, online magazine, online radio station, online TV channel, dating app, etc. Tip: Same as APV, improvements on website usability and call you actions to drive people to read related or other popular content is key to drive this metric up. Too much advertising on your website or app might not help with this metric. Why: Same as APV or ATS you want to reduce bounce rates only if you want people to stay the longest consuming different content pieces on your website or app: online newspaper, online magazine, online radio station, online TV channel, dating app, etc. Tip: If 30% or more or your traffic is coming from Adwords, you might want to check your landing pages are relevant to the searches you are bidding for. Same as APV, improvements on website usability and call you actions to drive people to read related or other popular content is key to drive this metric up. Too much advertising on your website or app might not help with this metric. With limited time, resources and human talent, you might not be able to focus on all metrics and/or be able to measure them all as some metrics are more difficult to measure than others. I will talk about these key objectives on a different article soon and will link it from here. CONDUCT A LOW-RISK PILOT TEST. Use a pilot test to demonstrate how Digital Marketing and Social Media can help your organisation achieve a particular business objective. Propose a low-risk, time- limited program to experiment with a new initiative and track how that campaign performs. The pilot program creates a business case for further investment—such as increasing digital ad spend or investing in a social media platform—or it can provide lessons to improve current Digital Marketing efforts. START WITH FEW METRICS. Digital Marketing and Social data can provide insights that drive business value, but it can’t do everything. 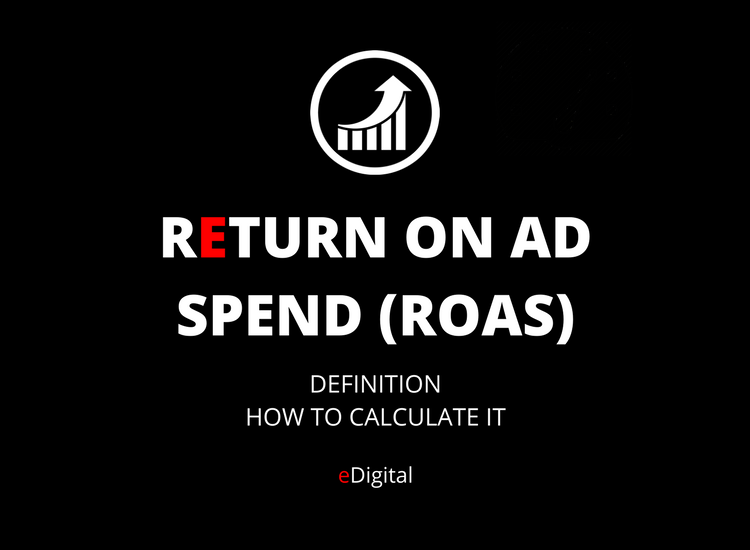 Be clear from the outset about what you can—and cannot—do when it comes to measuring the ROI of Digital Marketing. Demonstrate what is possible with the data you have, or data you can easily access, to prove the value of Digital Marketing in areas that impact the bottom line. ACTION! You set metrics to be able to take informed decisions. Use past performance to improve future campaigns and actions, do not forget finding out interesting trends and/or insights from your data collection (for example, you may notice that Instagram Stories Ads with more than two photos result in 3x conversions). Gather more data to determine if your analysis is correct, and come up with tactics that are easy for other teams to replicate.